Available Sports: NFL, MLB, NBA, NHL, Golf, Soccer, NASCAR, MMA, WNBA, eSports, and more! DraftKings has quickly become the fastest growing daily fantasy sports site and is cemented as the second largest site in the industry behind FanDuel. Based out of Boston and started early in 2012, Jason Robins, Paul Liberman, and Matt Kalish took their VistaPrint success and brought it over to daily fantasy sports. Available Sports: NFL, MLB, NBA, NHL, Golf, Soccer, and more! FanDuel is known as the most popular daily fantasy sports gaming site in the industry. 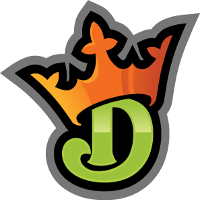 Started in January 2009, initially as a web-based prediction market game, they switched gears in July 2009 to become a daily fantasy sports gaming site. 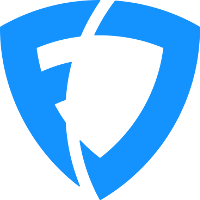 FanDuel has the largest live events, prize pool tournaments, and player base. FantasyDraft's unique roster building, unique contest offerings, customer service, cash-based freerolls, an impressive referral program and a higher percentage of players cashing in their tournaments sets them apart from other daily fantasy sites. Led by former Fanball co-founders Rob Pythian and Paul Charchian, Fanball.com has returned as a daily fantasy platform. 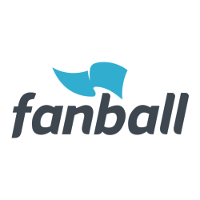 With the introduction of the Fanball Number, Fanball aims to bring a level playing field (and fun!) 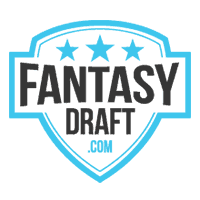 to the daily fantasy landscape.